Zaandvoort racing track from the air. 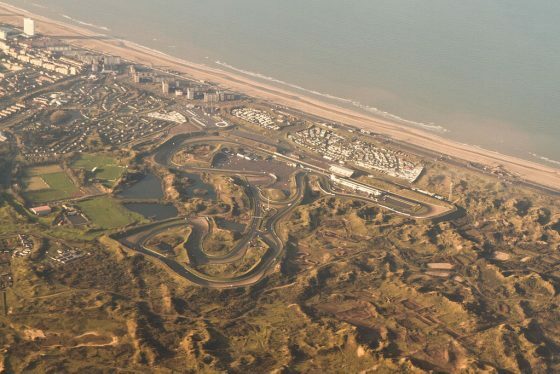 There are no insurmountable organisational, technical or logistical reasons why Formula 1 racing could not return to the Zandvoort race track, according to research carried out on behalf of the town council and the track owners. Zaandvoort council alderman Gerard Kuipers says the Formula One races can be budget neutral if properly organised. At the same time, local businesses, cafes and bars will earn millions from a weekend’s racing, he said. The council and track owners now plan to form a consortium to build support and look for investors but admit it will be years before Formula One racing returns to the Netherlands.